Need a knockout lesson? This is it. 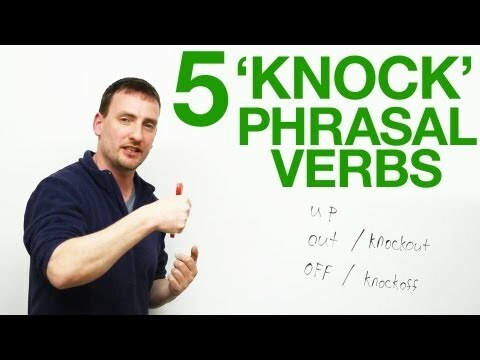 If you've wondered why girls get knocked up, men get knocked out, or Prada bags get knocked off, this phrasal verb lesson will help you out.